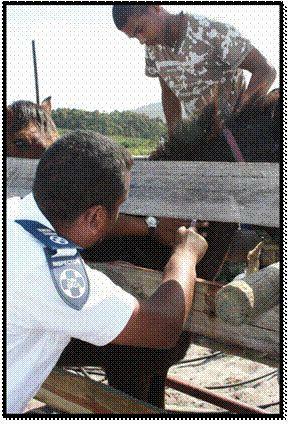 Senior Inspector Wayne Hector has started a vaccination programme for indiginous horses supported and sponsored by the African Horse Sickeness Trust. 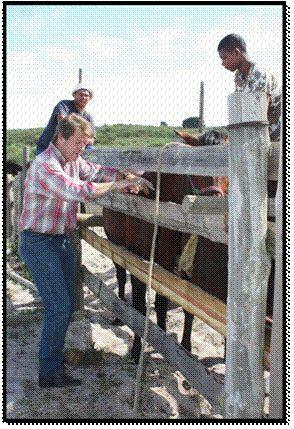 The Chairman Mr. Douglas Welch is spending the week in Darling to assist Wayne in getting the campaigne started. It is estimated that we have about 350 horses that need vaccinations. African horse sickness (AHS) is a highly infectious non-contagious, vector born viral disease affecting all species of Equidae. It is classified as an Orbivirus of the Reoviridae family of which there are 9 serotypes. All serotypes (1-9) are distributed throughout South Africa, although there is a variation in their temporal distribution. It is endemic to (occurs naturally on) the African continent, and is characterised by respiratory and circulatory damage, accompanied by fever and loss of appetite. 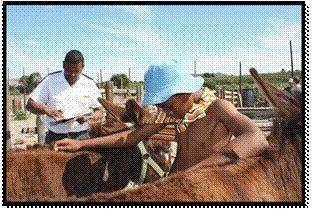 Animals affected are, all breeds of horses (mortality rate of 70-90%), mules and donkeys. Wild life Equine species (Zebras) are resistant to the disease. The vector host, Culicoides midge, spreads AHS virus. How do horses contract the disease? AHS does not spread directly from one horse to another, but is transmitted by the Culicoides midge, which becomes infected when feeding on other infected equidae. It occurs mostly in the warm, rainy season when midges are plentiful, and disappears after frost, when the midges die. Most animals become infected in the period associated with sunset and sunrise, when the midges are most active. very high fever (up to 41 degrees). difficulty in breathing, with mouth open and head hanging down. frothy discharge may pour from the nose. very high death rate (90%). fever, followed by swelling of the head and eyes. in severe cases, the entire head swells (“dikkop”). loss of ability to swallow and possible colic symptoms may occur. terminal signs include bleeding (of pinpoint size) in the membranes of the mouth and eyes. Slower onset of death, occurring 4 to 8 days after the fever has started. The mixed form is characterised by symptoms of both the dunkop and dikkop forms of the disease. The symptoms described above may assist with an initial diagnosis of AHS. This diagnosis can only be confirmed by identifying the virus in a laboratory. It is, therefore, essential that blood samples be taken from the horse during the fever stage of the disease for analysis. As AHS is a controlled disease, horse owners are obliged by law to notify the local State Veterinarian of suspected cases. 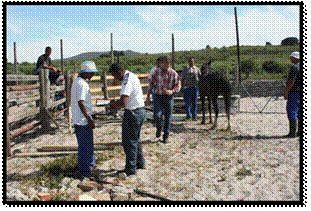 African Horse Sickness (AHS) is one of a number of diseases known to be potentially damaging to the livestock economy. By way of the Animal Diseases Act (Act No. 35 of 1984), AHS has been declared a state controlled disease, thereby empowering the state to implement measures to control the disease. Horse owners are also required by this law to notify their local state veterinarian of any cases of AHS. 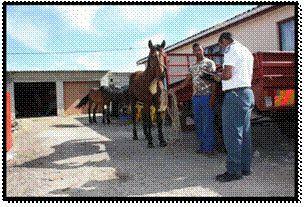 The Act also requires that all equines (horses, donkeys and mules) must be vaccinated at least once a year with an approved AHS vaccine. Print the details for the Swartland and West Coast SPCA Newsletter.